Wow. The whole trip feels surreal– like a dream. It’s hard to put my feelings about this trip into coherent sentences. What I do know is that it was life-changing. Before Camp Baker, I felt awkward and uncomfortable around people with developmental disabilities. To be honest, I simply didn’t know what to do. But I have seen a 180 degree change since then. I now feel more than just passing pity and compassion for these people. I realized they are just like us: capable of loving, laughing, crying. They have needs, wants, dislikes. Perhaps what separates them from us is that they lack the filter that most of us are used to having. Their idiosyncrasies are more apparent, whereas we carefully hide them because society tells us that they are not appropriate behaviors. I also cannot have asked for a better team. At all of our pre-trip meetings, I saw a random group of people thrown together for a common cause. But as the trip progressed, I realized we all fit together so well into one cohesive, amazing team. I got the chance to meet and become close to people that I probably would otherwise never have spoken to. And even though we spent a week straight with each other, somehow we were mainly drama free, and I think that speaks well for the nature and strength of our relationships with each other. When we returned to Lafayette and parted at March Field, I think we were all left with a sense of emptiness. What do we do now? Why aren’t we still in Virginia? These are surely signs of a successful trip. Now we have to look to the future. 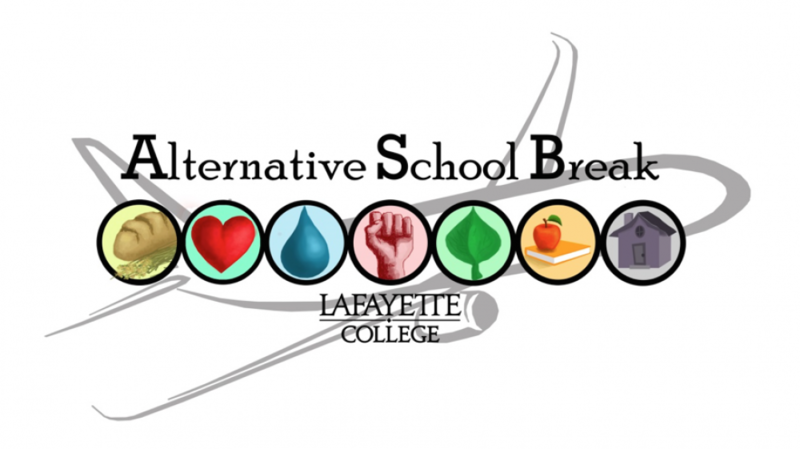 How can we bring back what we learned and apply it to the Lafayette community? This is a difficult question for us to solve, since disabilities are a delicate issue. I hope that whatever we do, it can bring about change, even if that change is small and gradual. This entry was posted in Uncategorized by masellin. Bookmark the permalink.